Bp. Guy Erwin with members of Proclaim. This festival Gala Dinner will honor The Rev. Dr. R. Guy Erwin, Bishop, Southwest California Synod. Please join us to celebrate the election of the first publicly identified LGBTQ ELCA bishop, who is a member of Proclaim! 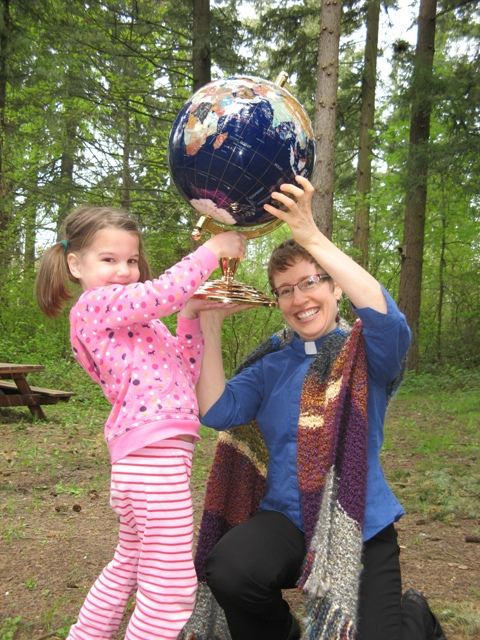 ELM Executive Director Amalia Vagts and ELM Program Director Rev. Jen Rude are attending. This event is a benefit for St. Francis and ELM. Get more information or RSVP by visiting here. On Sunday, February 27 at 3 PM at St. Francis Lutheran Church, 152 Church Street, San Francisco, CA 94114 the Sierra Pacific Synod of the ELCA and St. Francis Lutheran Church invite you to The Festival of Reconciliation and Restoration, with the Rite of Reception, for St. Francis Lutheran Church to be restored as a congregation of the synod and of the ELCA. 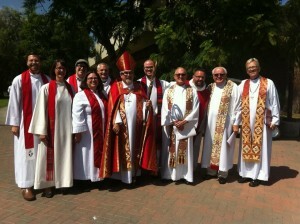 Bishop Mark Holmerud, presiding. Following the service there will be a GALA event starting at 6 PM to celebrate this historic occasion. In 1990 St. Francis took the courageous step of calling Ruth Frost and Phyllis Zillhart as their new pastors. This action led to a trial, and in 1995, the removal of the congregation from roster of congregations of the synod and of the ELCA. Formal invitations will be mailed out to members and friends of St. Francis. If you would like to join us just email us at st.francissf@sbcglobal.net and we will forward to you an invitation. Clergy Call for Justice and Equality is being held May 22-24, 2011 in Washington, DC. Registration for this years conference is $50. Get more information and register here. “In 2009, 250 clergy and religious leaders from all backgrounds and faith traditions joined us in Washington to make history by standing as a unified voice for justice and equality. Together they brought that voice to Capitol Hill ensuring Congress knew that people of faith believed in fairness for LGBT people. EcoFaith Recovery Party with ELM! Join other friends of EcoFaith Recovery to share food, drumming, dancing & stories with each other and Extraordinary Lutheran Ministries’ Executive Director Amalia Vagts. Sunday, February 13, 2011 + 6:30 p.m. – 8:30 p.m.
*In thanksgiving for Extraordinary Lutheran Ministries, we will be welcoming donations to ELM that will support other creative and courageous Lutheran ministries across the country. 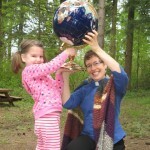 EcoFaith Recovery is the direct result of a seed grant from ELM. All are welcome! Please RSVP to director@elm.org or PastorRobyn@aol.com. Then bring a percussion instrument, and come out for a great time! You will learn more about ELM’s work to expand ministry opportunities for publicly-identifed LGBTQ Lutheran rostered leaders. You will also learn more about the various ministries of EcoFaith Recovery which were created with an ELM grant. Posted in Events | Comments Off on EcoFaith Recovery Party with ELM!